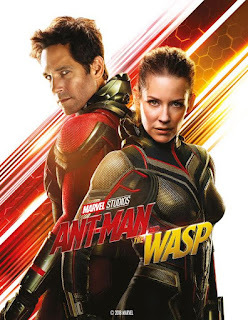 Home » Expired Contests » Enter for your chance a win a digital HD copy of ANT-MAN AND THE WASP! Enter for your chance a win a digital HD copy of ANT-MAN AND THE WASP! ©2018 Marvel ANT-MAN AND THE WASP is on Digital HD October 2nd and on Blu-Ray™ October 16th, 2018!